A type of insurance for your valuable show, hunting, trial, service or breeding dogs that is similar to a term life policy on a person. The Full Mortality policy insures against financial loss due to the death of an insured dog that is caused by or necessitated by both natural and accidental causes. Proven Theft coverage is also included. 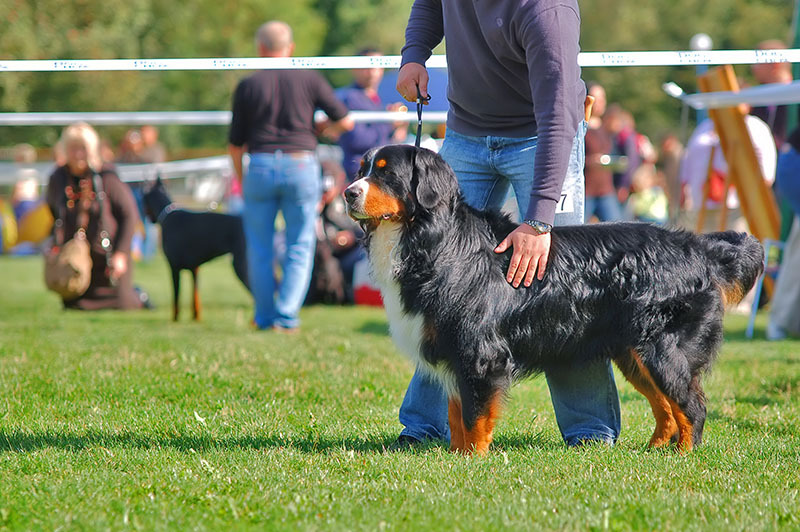 The dog is insured while in the Continental U.S. and Canada. Under certain circumstances and with the Insurer’s approval, insurance can be extended to a dog while in some foreign countries. To qualify, your dog must be physically sound and in good health. A current veterinary certificate of health is usually required. Age restrictions apply. Some value restrictions may apply. Short-term Animal Air & Ground Transit insurance may be added by endorsement to a Full Mortality policy. A type of Mortality Insurance policy that will protect you against financial loss upon the death of your insured dogs due to specified perils. Animals that may not qualify for Full Mortality can often be insured under this type of insurance.